Her debut album Yaşamak – to Live with the Words of Nâzım Hikmet, that features evocative settings of Hikmet’s poetry, was released by Germany’s highly esteemed Jazz periodical, Jazz Thing Next Generation on Double Moon Records. The album was subsequently released in Turkey on the Kalan Müzik label, and has been lauded by the media as “the beginning of a successful career.” Argentinian pianist and composer Guillermo Klein produced Defne Şahin’s second album Unravel (Fresh Sound New Talent), which she recorded with Fabian Almazan, Petros Klampanis and Henry Cole in New York. Defne has performed at numerous clubs and festivals throughout Europe, Brazil, the United States and South Africa. 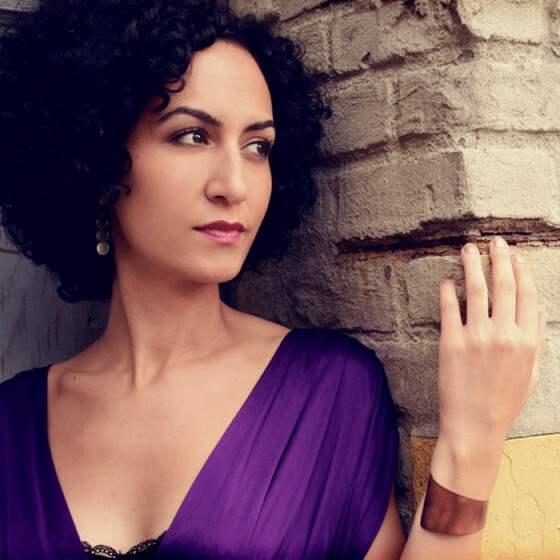 Her performances include concerts at Carnegie Hall New York, JazzFest Berlin and the Istanbul Jazz Festival. 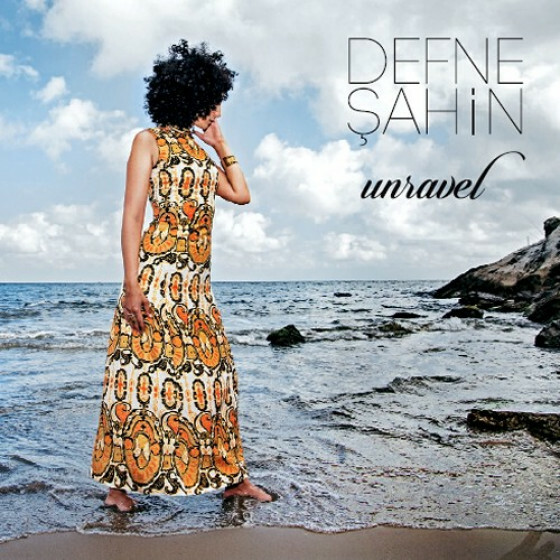 Defne has shared the stage with musicians from all around the world including Shai Maestro, Jay Clayton, Elias Stemeseder and Joe Sanders. She has received numerous awards as a singer, bandleader and composer, including the Studio Award of the Berlin Senate 2010 and the Elsa Neumann Scholarship. In 2011, she was invited to take part in Popcamp by the German Music Foundation. She is currently an Artist in Residence at the Tarabya Culture Academy of the German Foreign Office in Istanbul. Defne’s previous mentors and teachers include David Friedman, Judy Niemack, Kurt Rosenwinkel, John Hollenbeck, Julia Hülsmann and Carme Canela, with whom she studied at the Universität der Künste, Berlin as well as the Escola Superior de Música, Barcelona. In 2014, she received her Master of Music degree in Vocal Jazz Performance at the prestigious Manhattan School of Music, where she was studying with Theo Bleckmann, Gretchen Parlato, Phil Markowitz and Dave Liebman. She was awarded a substantial scholarship from the German Academic Exchange Service, from the Heinrich Böll Foundation and from Manhattan School of Music.